There can be an everyday solution to mild and moderate acne that utilises our ‘Expert Skincare Solutions’ to help control oil production. Our skin needs a fine balance of ceramides, peptides and vitamins to create that healthy glow. Jo understands how acne and blemishes can affect your skin and confidence. 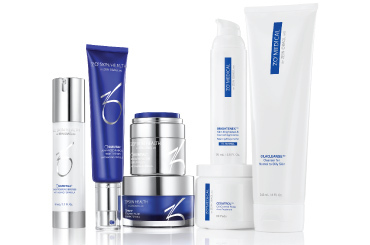 Our combination of skin care can deliver exactly what you need to get your skin back on track.